Charging into a new era! 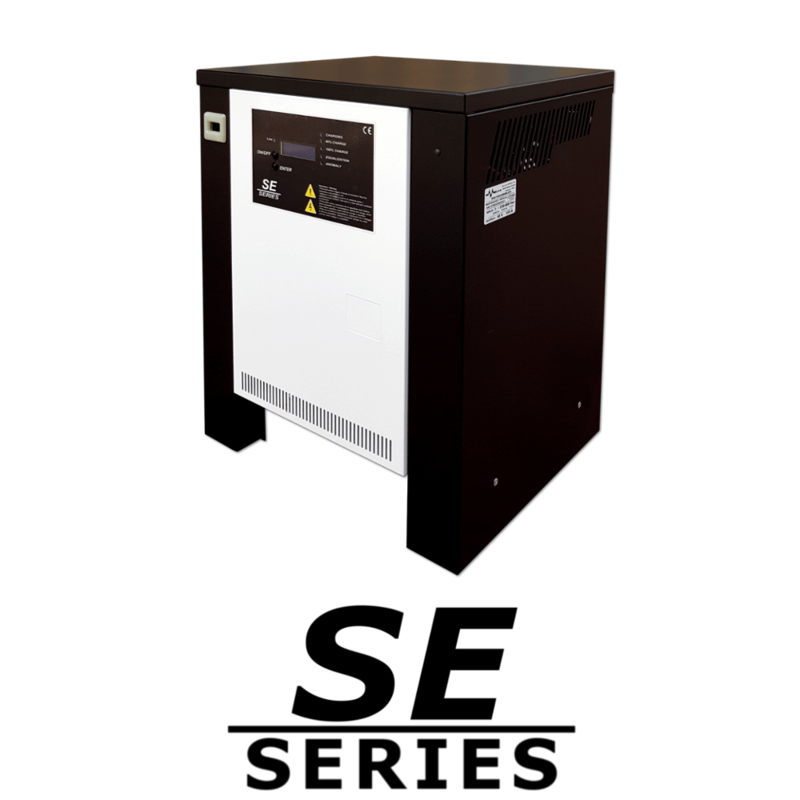 Cutting edge technology and years of experience allowed us to develop high frequency chargers with unique features. 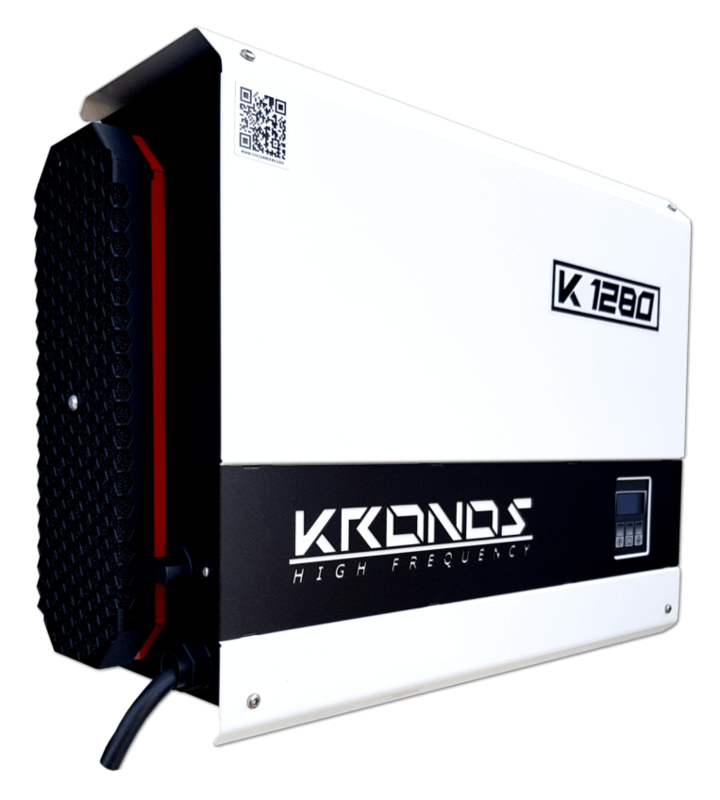 We present the innovative chargers: KRONOS and NEOS (IP67) Series. 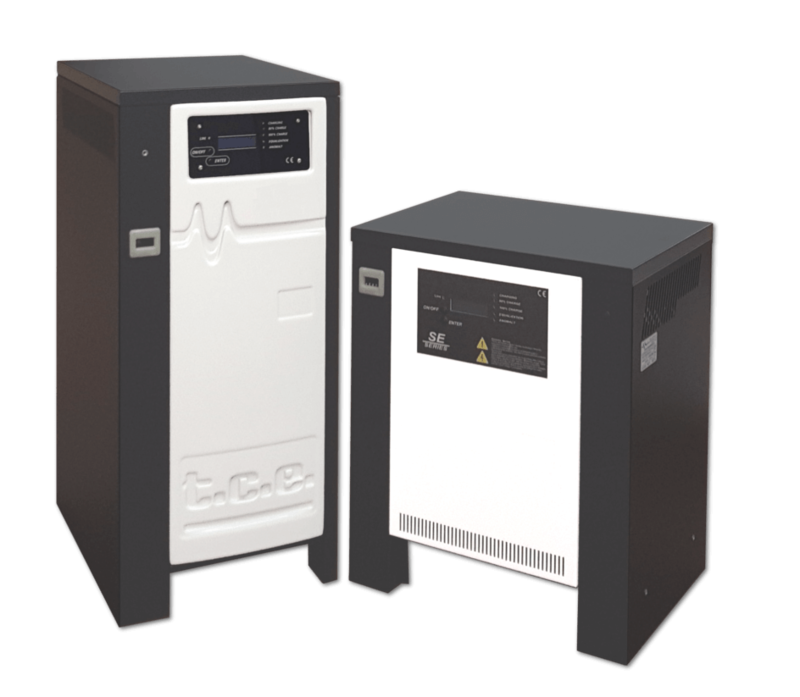 The traditional 50Hz chargers offer a good solution to charge lead acid batteries. With the new control card, it’s possible to select special charging programs based on the battery status and charging necessities. The well known EVO and SE Series always guarantee a perfect charge. 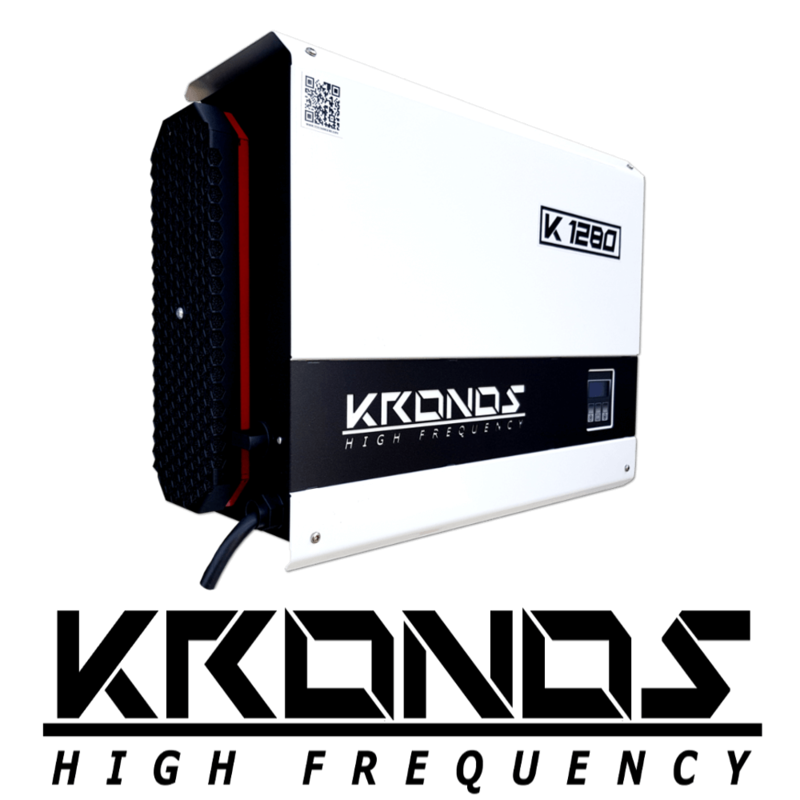 The KRONOS Series offers the possibility to change the charging parameters (voltage, current, type of battery) directly from display. Simple and intuitive, it’s the best option for a high frequency stand alone charger. 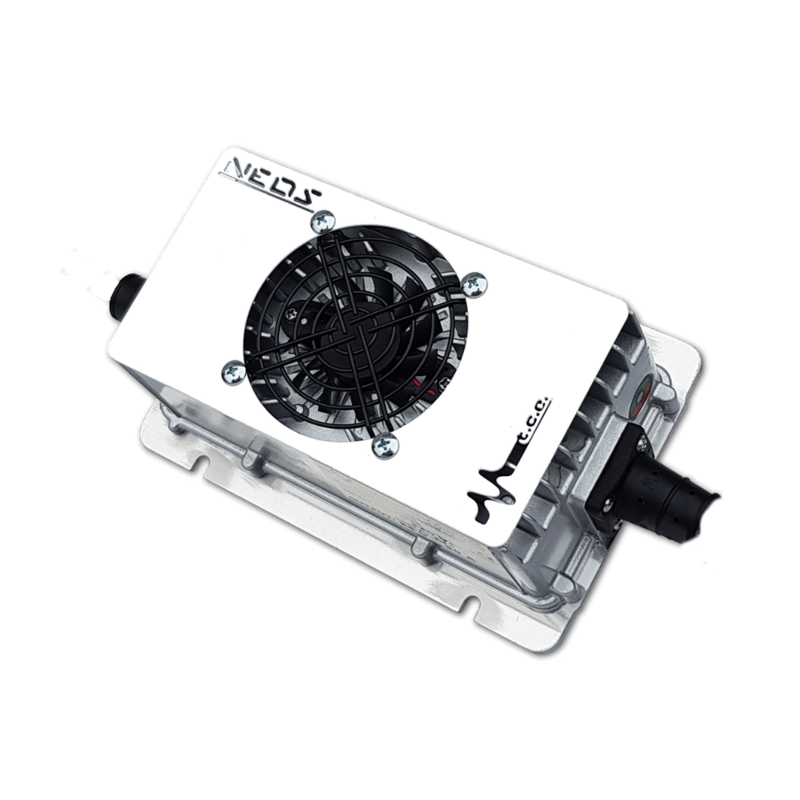 The NEOS Series is a compact high frequency charger with IP67 protection degree that makes it resistant to water, vibrations and dust.. The small dimensions make it ideal for on-board use. 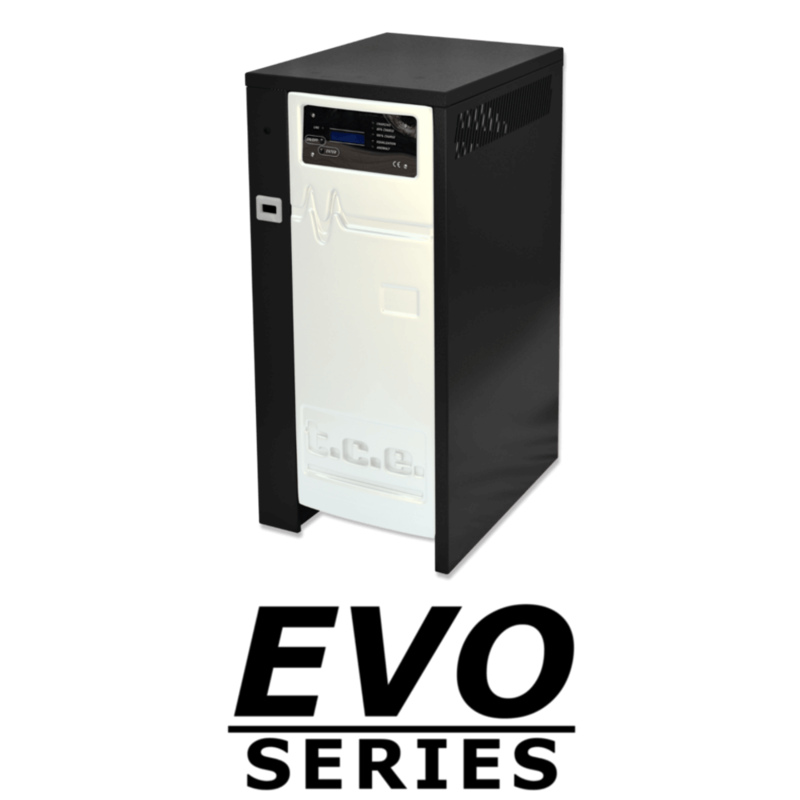 The EVO Series is the best traditional 50Hz charger on the market. With the innovative control card, the unique design and low charging temperatures makes it perfect for any use. The SE Series is ideal for both new and second hand batteries. 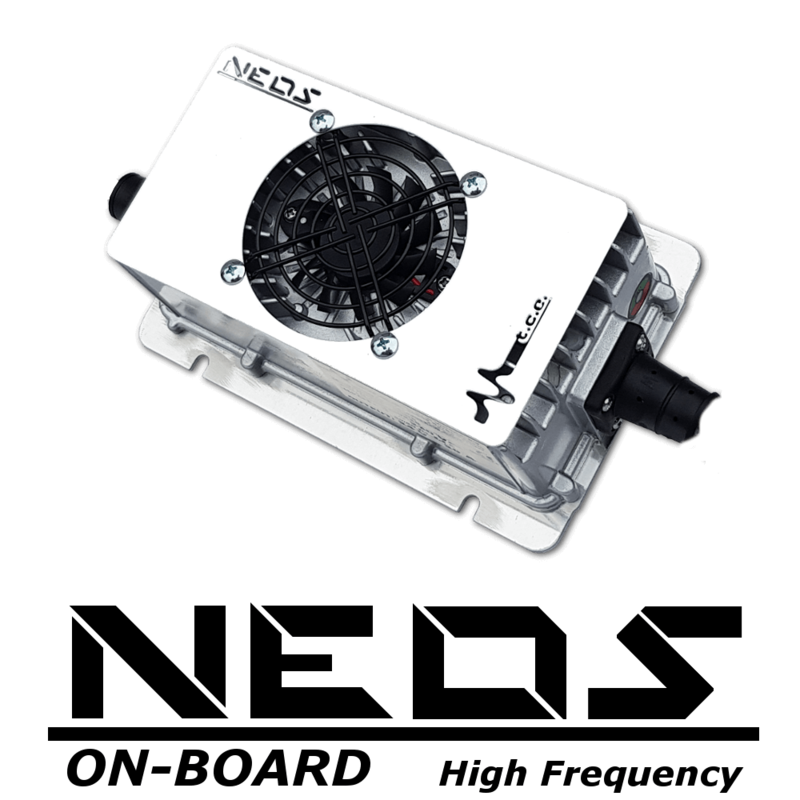 The economic price and the innovative control card, makes it the perfect solution for every need.